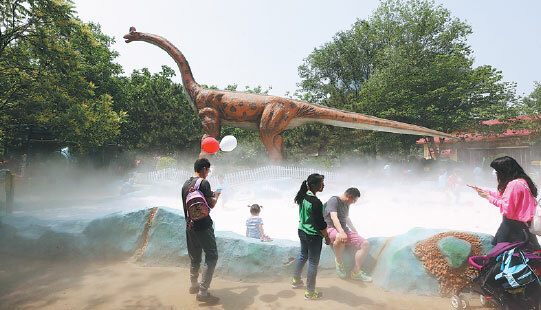 A research team said Friday that they had discovered at least 250 dinosaur footprints in Southwest China's Guizhou province. Guizhou province launched an internet-based app known as Gopay in 2014 in an attempt to improve the livelihood of its residents. The Panxian-Xingyi High-speed Railway (HSR) project, the last of Guizhou province's nine HSR projects, has been approved by the China Railways Corporation and the Guizhou provincial government. In order to deal with its aging population, Guizhou has been taking various measures to promote the integrated development of medical care and provisions for the elderly since 2016, with successful results. 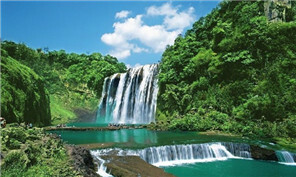 Since the establishment of the first national big data comprehensive experimental zone on Feb 25, 2016, Guizhou has devised seven experiments to promote the application of big data technology in the experimental zone. 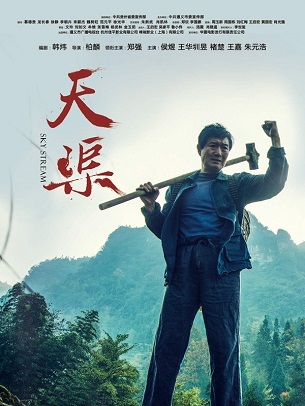 More than 100 people walk near the edge of a cliff, and some of them are extremely frightened. 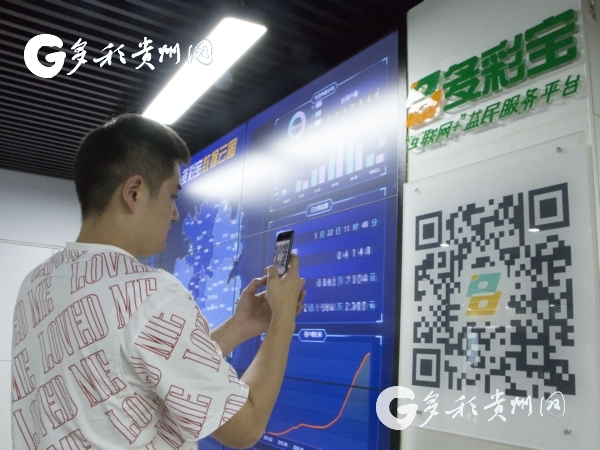 At Guiyang Huochebang Technology Company, thanks to big data technology, over 5 million items of freight source information are rolling across the screens every day, matching drivers with cargo. Zhang Shilong, a primary school student from Southwest China's Guizhou province, and Yang Erqi, a student at Guizhou University, have recently won the 11th China Youth Scientific and Technological Innovation Award.